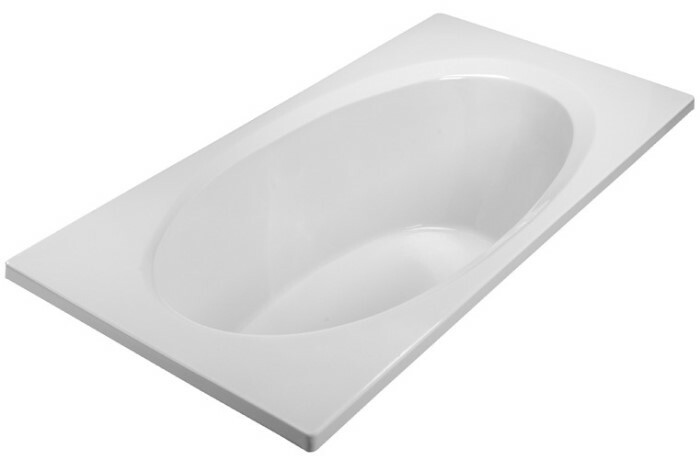 72" x 36" Rectangular drop-in tub with oval bathing well and textured bottom. Simple clean lines with a comfortably sloped backrest an a neck rest. 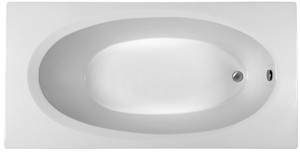 Add tile flange and skirting option for alcove installation. 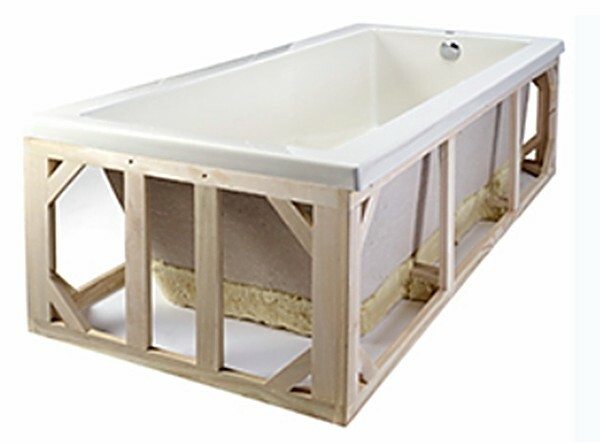 Choose a soaking tub without the fuss of jets. 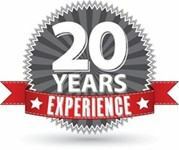 Enjoy the power of a deep, penetrating massage with the whirlpool. Relax in a therapeutic air bath. 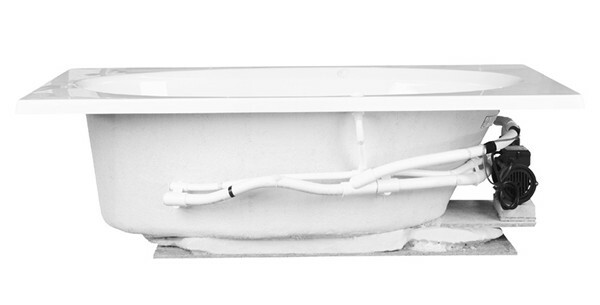 Enjoy the luxury of a bath that stays warm! 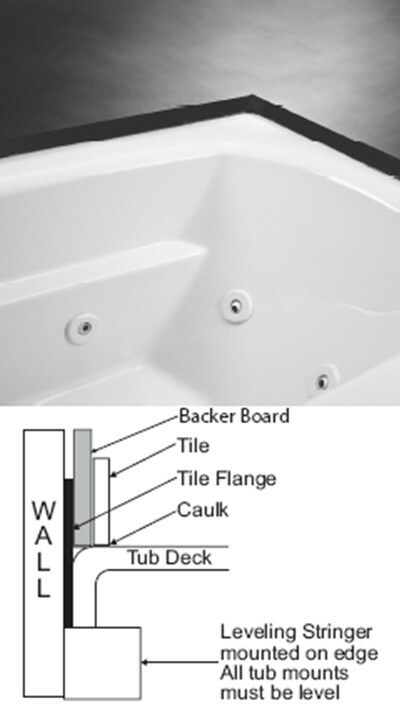 A maintenance heater is available to maintain the water temperature on soaking, whirlpool and air tubs! 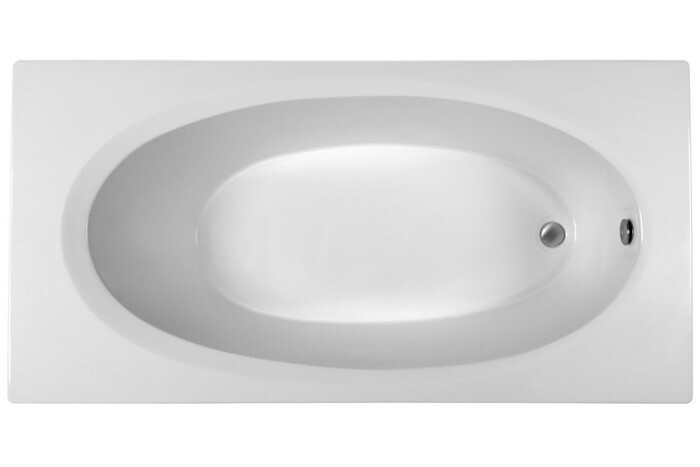 Tub Size: 71.75" x 35.75" x 19.75"
Bottom Interior: 47" x 21"